It turns out, the Oreo saga for the Samsung Galaxy S8 and S8+ wasn’t over, after all. Most international and carrier-locked (and unlocked) variants of the devices have already received the update, but there are still a set of users that are yet to get a taste of Oreo. U.S Cellular was a bit late to the Oreo party and began rolling out the update for the Galaxy S8 and S8+ today. It’s now rolling out firmware version G950USQU3CRD4 and G955USQU3CRD4 for the Galaxy S8 and S8+ on its network. The update will be rolling out in stages and may not be available to all the eligible devices at once. If your US Cellular variant of the Galaxy S8 or S8+ hasn’t received the over-the-air software update notification yet, you can try to manually trigger the update from the Software update menu in the Settings app. The update brings the latest version of Samsung Experience to the device and all the Oreo goodies. We first got to see the Galaxy S7 Oreo update when a user in Vietnam ‘accidentally’ received it. Till then, it was uncertain if the Samsung S7 and S7 Edge would receive the Oreo update, and thankfully, Samsung confirmed that the devices are eligible. The update first began to appear in the U.K, where several reported to have received it. As expected, it was rolled out across other markets, but the company has reportedly suspended the rollout due to some users complaining about random reboots and other such bugs post Oreo. This isn’t the first time a major Samsung OS upgrade has been put on hold due to bugs. 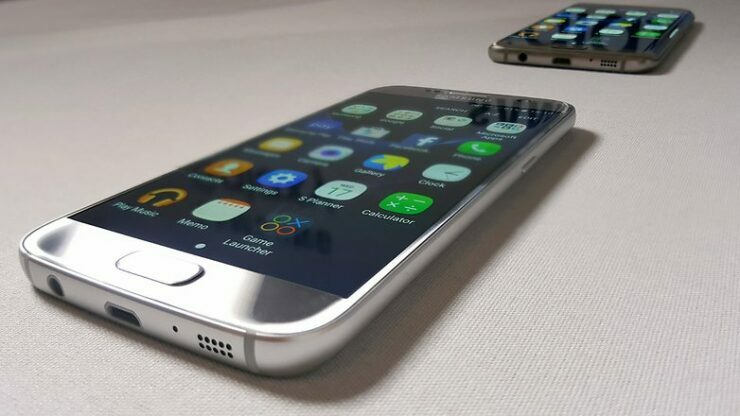 It happened earlier this year, with the international variant of the Galaxy S8 (build version ending in CRAP, never forget). 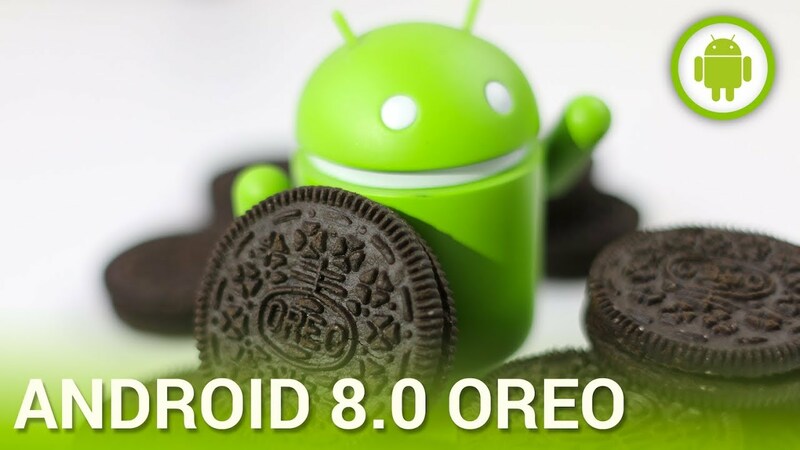 Following a limited number of cases where Galaxy S7 devices have rebooted unexpectedly with the Android 8.0 Oreo, we have temporarily stopped the rollout of the update. We are investigating the issue internally to ensure that the impact to the affected devices is minimised and the rollout of the update can resume as quickly as possible. Similarly, on the Notices section of Samsung’s Canadian help forum, another community moderator states, “S7/S7 edge Android O upgrade is pending a fix for a technical issue discovered post initial rollout, Updates will be shared as available” Currently, there is no ETA on the fix, which could take anything between a few days to weeks, depending on how much priority Samsung gives to it. 5. After OS upgrade, in order to enter “All Apps” menu, use “swiping up” gesture to do so. Original “All Apps Icon” can be moved or changed. 1.Update to Android 8.0 Oreo.suggest to backup data before starting the software update. 2.After OS upgrade, launcher has some important changes- swipe up to all apps, all app icon could be changed. 3.Remove the following applications : Minimove,photocollege, do it later, TripAdivisor, Puffin Browser and Kindle. 4.Zenmotion will be default off after upgrade. 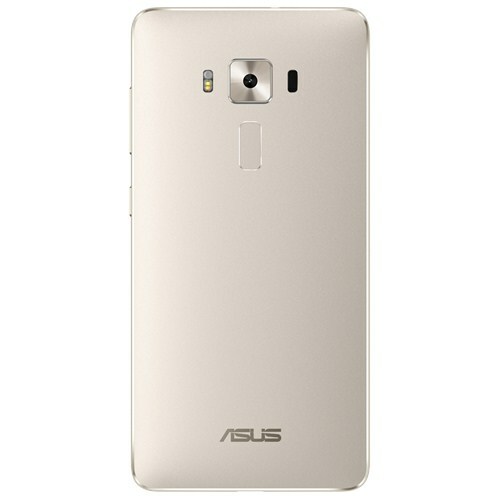 While Asus devices might not be the best of the lot, the company is demonstrating that they care about rolling out software update for older devices. Bigger OEMs, take note.